If you have ever run an ultra marathon or cheered someone on at the finish line, you are likely familiar with one common behavior that nearly everyone crossing the finish line exhibits – the overwhelming desire to take your shoes off almost immediately. Speaking for myself, after 6+ hours of running on technical terrain, my feet are sore and want freedom from my shoes. Therein lies the problem; you want to take them off, but you still need to take care of your already thrashed feet. I used to wear standard sandals, but they didn’t really provide much in terms of comfort or support. A friend of mine suggested I try OOFOS and when I did, I knew I found my answer. Let’s take a look! 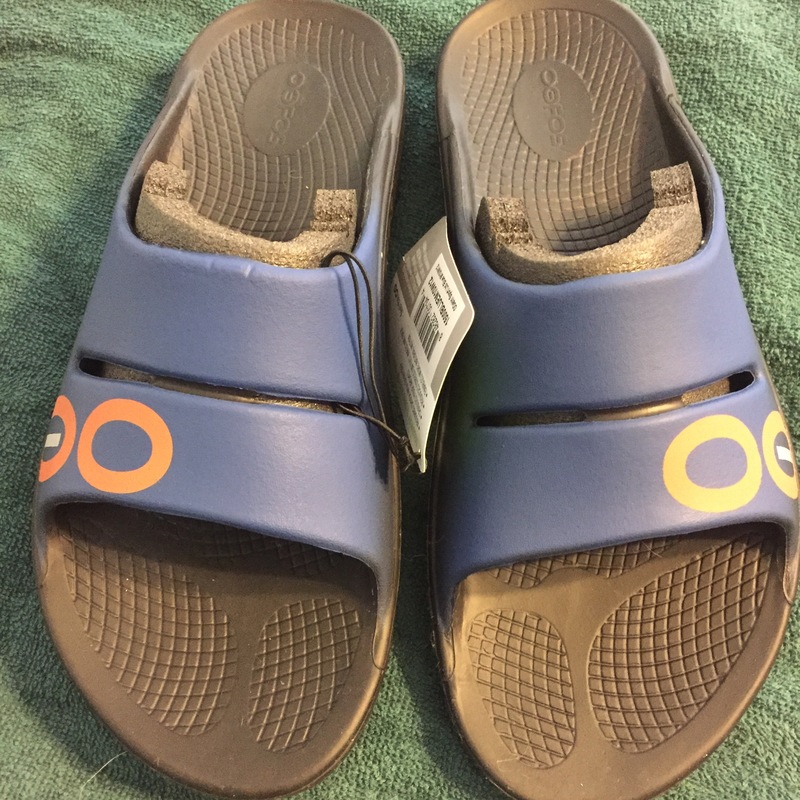 DISCLAIMER: I am not affiliated with OOFOS in any way at the time of writing this review. 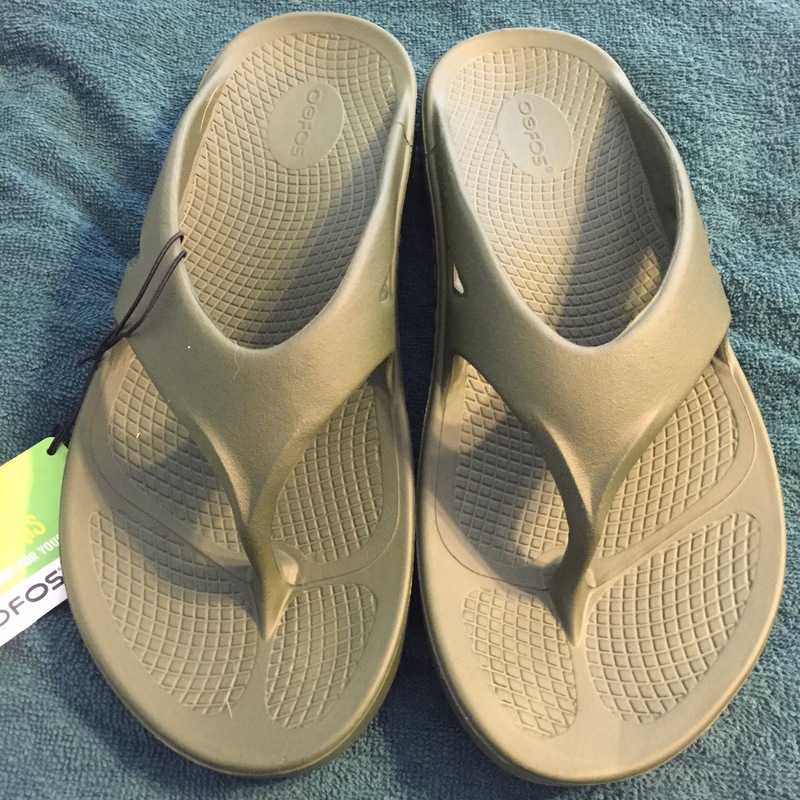 OOFOS did provide me with this product with no expectation of a review. I am writing this review under my own direction and will look to provide honest, unbiased feedback. Unlike most sandals/flip-flops, they have tremendous arch support. The foam maintains its shape and cushion for the entire life of the sandal. They are shower ready and machine washable. They offer three main styles to pick from as you can see below. They are the OOahh Sport slide style sandal, the OOriginal flip-flop style sandal, and the OOcloog closed toe clog. I will look at each one below. 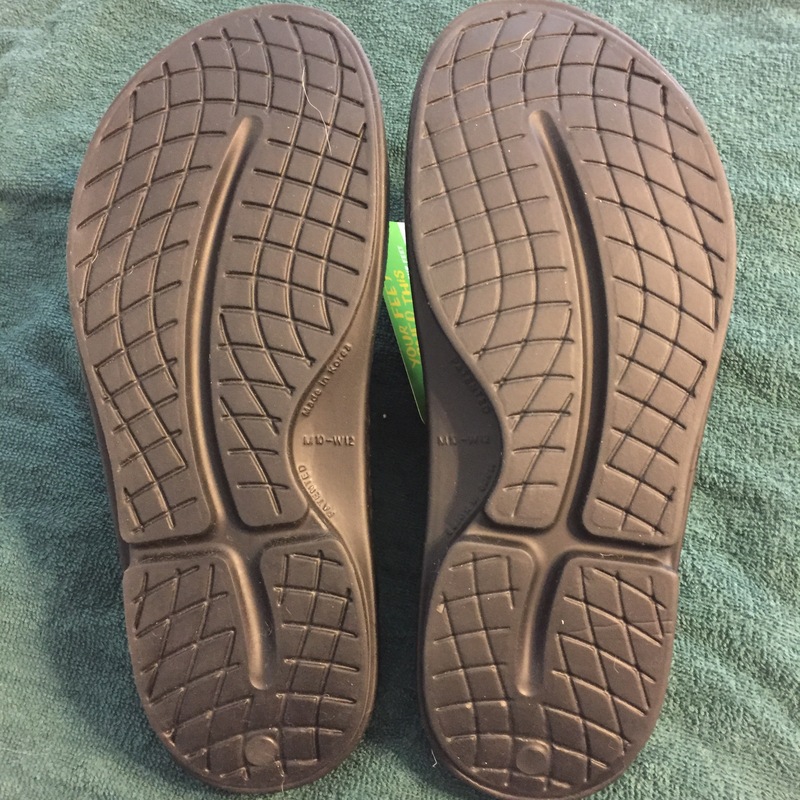 Before I get into each model more closely, let’s look at the outsole and talk a little bit about my overall experience with them. The tread is the same on each model so you know what you are going to get. As a recovery sandal, traction is not really my primary measurement, but I have found them to handle more than adequately. Personally, I am more concerned with durability, stability, and comfort. In terms of durability, I have gone from wearing them as post-run recovery sandals to everyday casual footwear so, needless to say, I have put quite a few miles on them. Every model I have tried seems to hold up quite well. Aside from being dirty and maybe a little worn, they look just about the same as when I took them out of the box. Depending on your use, I am sure you could get several years/500+ miles out of a pair. As a cushiony recovery shoe, one concern for some would be stability; would they be squishy and wobbly? The short answer is no. I would say that they are squishy where it counts; I have never felt like was was going to roll an ankle or anything because of an unstable platform. When it comes to comfort, this is what sold me. Their OOfoam creates the most comfortable footwear I have ever stepped into. They feel great post run and I even wear them when I am working at my standing desk or just walking around. If you like flip flops, this is the way to go. That being said, I found there to be a bit too much foam on the post in between the toes which I was a bit uncomfortable for me. The OOcloog is easy to take on and off, but I am not so sure that the clog look is back in style yet. 🙂 On the flip side, I still wear them frequently because the closed-toe design provides a little more protection. Plus, no one wants to have to look at my gross runners feet. I also noticed that there seems to be a bit more support in the arch versus the other two models. Really not much to say about this one other than this is my favorite model. They have a good look and are easy to slide off and on. Really a great fit overall! If you want my true opinion, I think these need to be in the finish line bag of every ultra runner. It is important to take care of your feet after a long race and I have yet to find anything better. Beyond long distance running though, if you are someone that spends a lot of time on your feet or just has problems with sore feet in general, you should consider a pair of OOFOS too. You will be thankful on those days when you want to give your feet a break. It has been a while since I have posted a product review. With my peak training in full swing and the constant grind of everyday life, I have been left with little spare time. Fear not though! I have been out testing a few things and finally found some time to polish up my review of the new Topo Ultrafly, released in May 2016. DISCLAIMER: I am a member of the 2016 Topo Athlete Team and these shoes were provided to me free of charge. 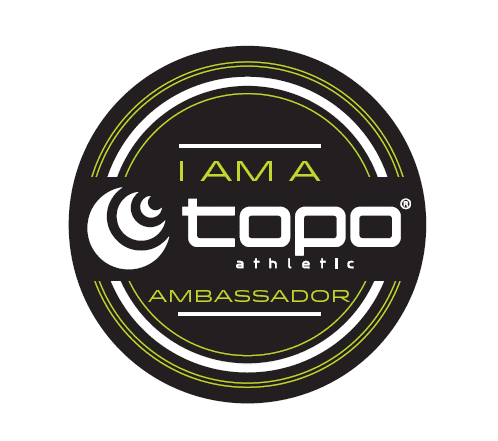 As always though, I aim to provide my honest feedback to help you make the right buying decision and to help Topo continuously improve their products. 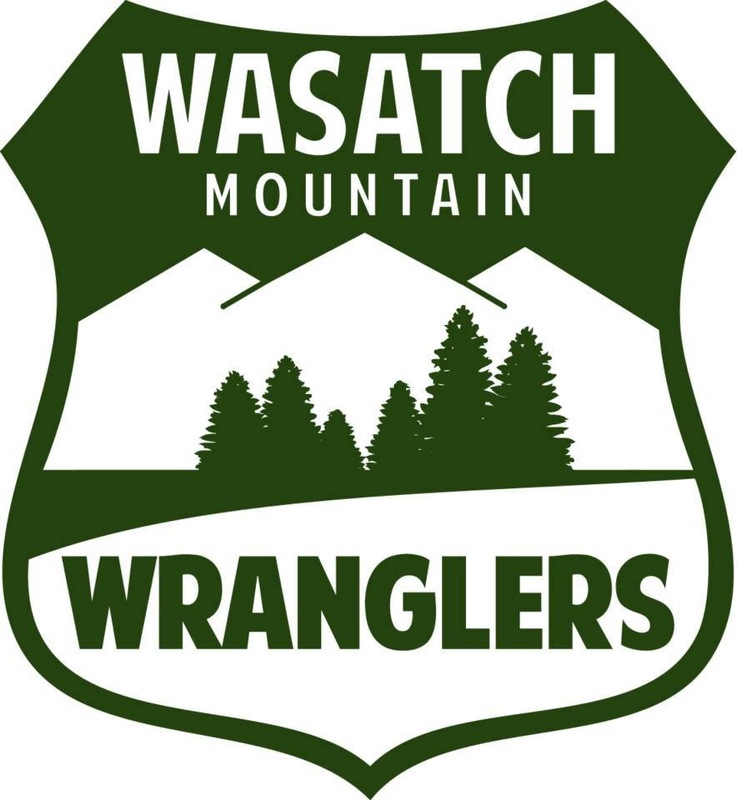 As those of you that have been following me for a while are well aware of, I try to get most of my miles in on the trails. However, with my schedule, I still manage to log a fair amount of road and treadmill miles out of necessity. Downside, lack of scenery; upside, I get to try out even more shoes! The Topo Ultrafly is an extension to Topo’s Road line of shoes and is their most cushioned shoe to date. At 28mm in the heel and 23mm in the forefoot, it offers a more cushioned ride than their Fli-lyte and Magnify models and you can definitely feel the difference when you put it on your foot. Additionally, this is the first shoe from Topo that offers “light support” through the incorporation of a denser foam on the medial side of the outsole. So, while it isn’t a full on support shoe (it doesn’t incorporate plastic posts like most other support shoes), it does provide a bit more support than its brothers and sisters. The outsole pattern and upper are not identical to their other road shoes, but are similar enough in look, fit, and feel that if you like the other road shoes from Topo, you will not have to adjust much to these. Lastly, the 5mm heel-to-toe drop offers a more natural foot feel without having to transition all the way to zero drop…it is a happy median. 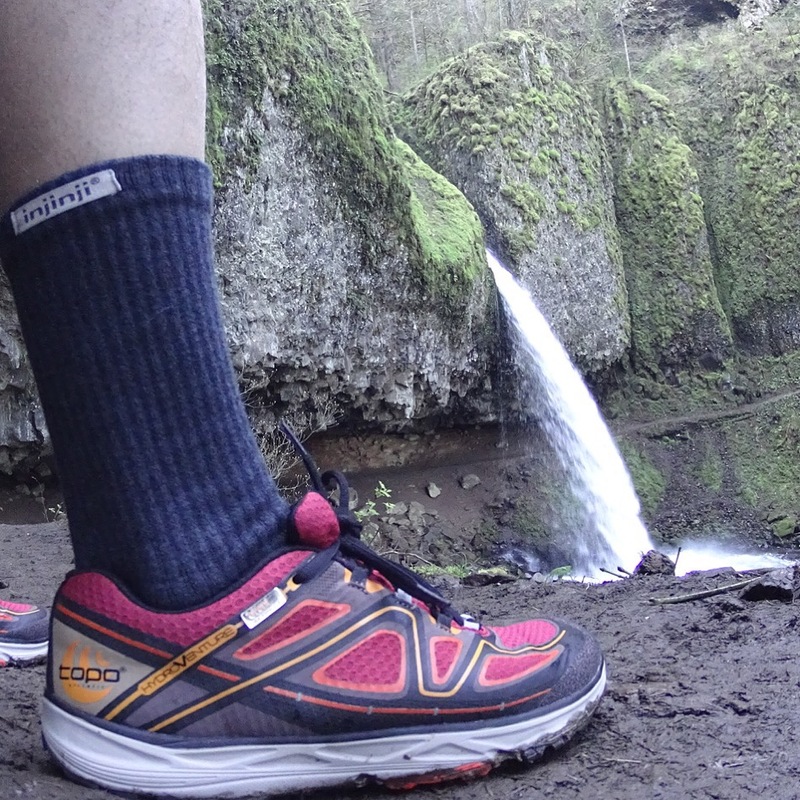 The design and fit holds true to Topo principles. It fits true to size and follows the foot shaped design that gives you freedom in the toe box while securing the rest of the foot through the mid foot and heel. The upper is light and breathable, yet durable. My pair of Ultrafly has over 100 miles on them and they still look like I just took them out of the box. For a shoe with this kind of stack height, the Ultrafly is actually pretty light at 9.2 oz for a Men’s size 9. It is at the lighter end of other comparable popular road shoes such as the Mizuno Wave Rider (9.7 oz) , Saucony Ride (9.2 oz), Nike Zoom Pegasus (9.9 0z.) and the Brooks Glycerin (10.6 oz). Topo saves a fair amount of weight with their light, breathable upper as well as through the strategic use of different foam types to incorporate in mild guidance without overdoing it on denser, heavier foam. To be honest, I have never fretted too much over the weight of a shoe, particular within a half ounce or so and I don’t think most runners should either. If the shoe performs for you and you train appropriately, then I don’t think it matters all that much to a majority of runners. The added cushion is definitely noticeable and makes for a great feeling underfoot. With a 28/23 stack height, the Ultrafly definitely provides a soft, cushiony ride, but not without a minimal break-in period. I found them to be a little stiff out of the box, but they did loosen up a tad after 25-30 miles. Topo markets the Ultrafly as a guidance shoe thanks to the denser foam they use on the medial side of the shoe. As this is further back on the shoe, you will probably notice this more if you are more a heel striker than you would if you run on your fore or mid foot. The ride of this shoe was definitely plush, but I found the heel to toe transition to be a bit more stiff than their other road shoes, even after a break-in period. As a support shoe, this is clearly by design and should resonate with the types of runners looking for a bit more in their shoe. As a light support shoe, I think the Ultrafly is a solid first version. It provides added support without hindering the natural movement of the foot, so it is not going to mess with your natural body mechanics. 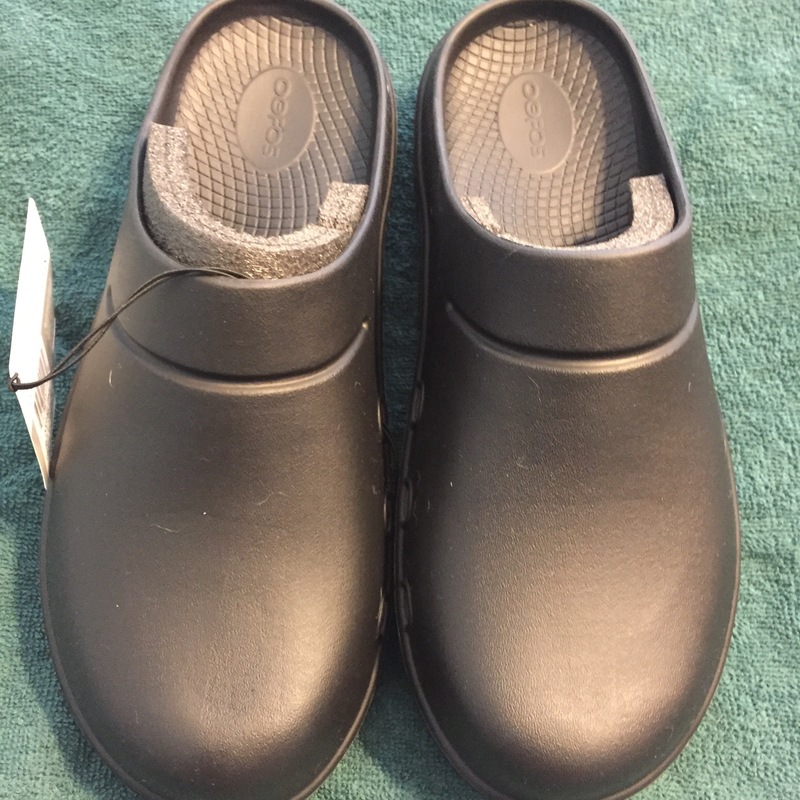 While my personal preference is probably still for the more flexible Magnify, I would recommend this shoe to anyone that is looking for a shoe that embraces the natural shape and function of the foot while providing a bit more support. The cushioning feels great under foot without being overly squishy. The overall weight of the shoe, especially compared to its industry peers, is light. The makes it a great candidate for race day or as an every day trainer. Not as flexible as I typically like in a shoe, but as this is built to be a moderate support shoe, this is by design. It will work for runners that seek out more support in a shoe. I don’t typically have to deal with rain as often on the road, but I found the drainage to be less than ideal. After a 6 mile run in pouring rain, they felt heavy and had puddles in the heels when I took them off. This is due to the rubber bumper that wraps around the base of the upper. I would like to see the next version to have some areas where the water can escape. In the meantime, save these for dry days.